If you want maximum warmth on the mountains, without that bulky layer upon layer look, the Revolution X-Warm Baselayer Shirt for men is the ideal starting point. Available in navy or black, this baselayer looks stylish and smartly cut, but the design not only makes you look the part when gliding through the snow, the technology involved will keep your temperature at optimum level and your upper-body in maximum comfort. 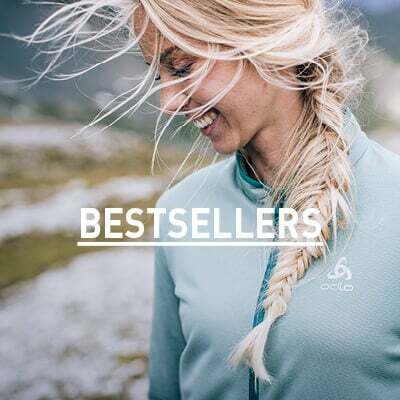 Like most of Odlo’s baselayers, you can expect excellent thermal insulation, but this product takes things that step further with the strategically placed extra warming zones around key muscles, to give you that extra warmth while maintain a lightweight feel.In addition, your skin will feel great underneath, no matter how much you test your body, thanks to the non-itching soft fabric and moisture management system that prevents any dampness. 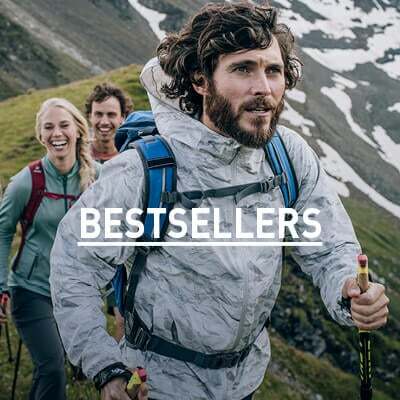 Natural odour controlling fibres also prevent any concerns about post activity odour when exerting maximum energy out in the snow and ice.So be ready for any conditions, whether you’re a skier, boarder or adventurer, with the ultimate body warming baselayer.